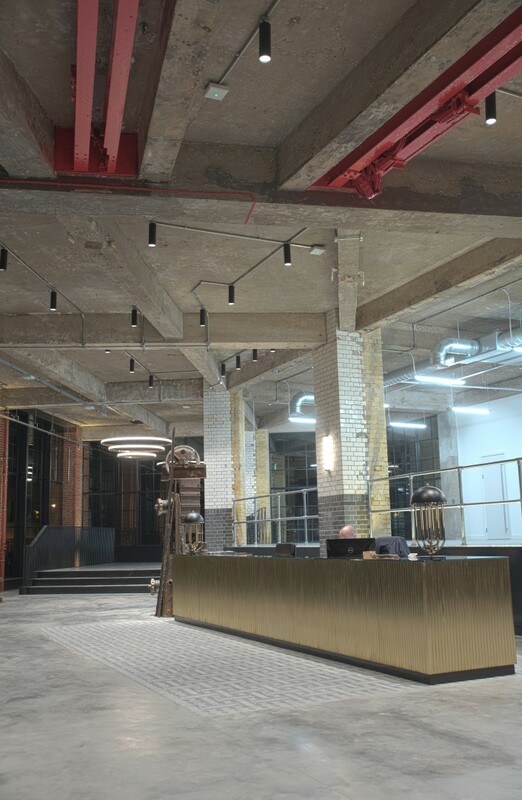 One of our latest Bespoke Terrazzo floor projects: Herbal House in London, refurbished and upgraded by Shoreditch-based architecture practice BuckleyGrayYeoman. 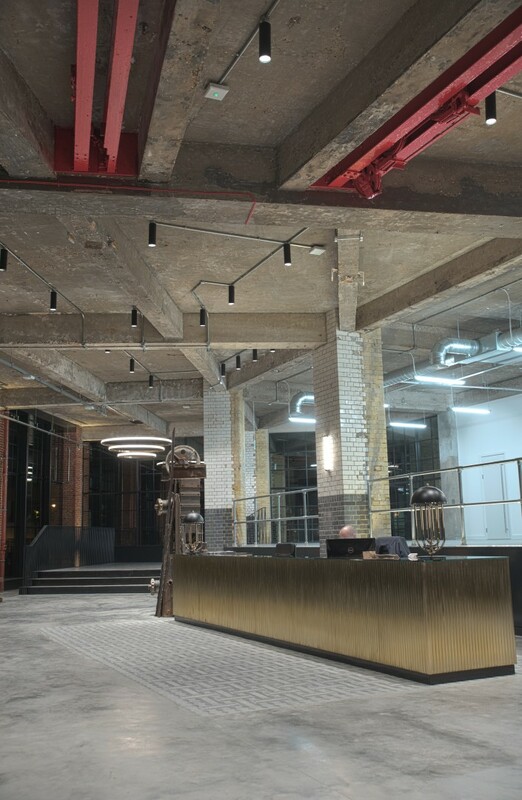 The original industrial interior of the building was complemented with Bespoke KAZA floor tiles to enhance its authentic features. 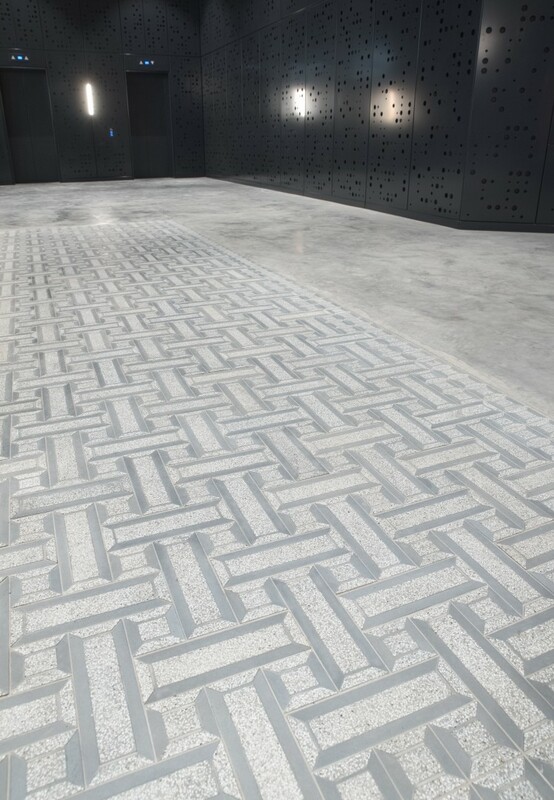 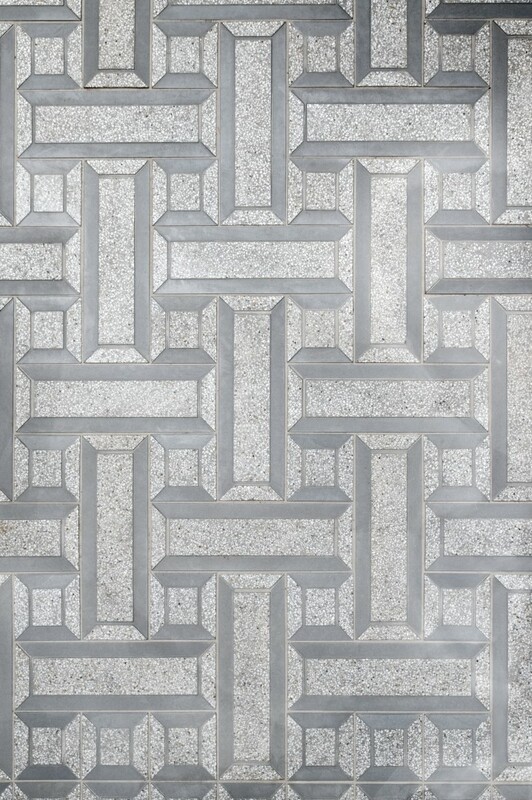 The tiles were produced by a mixed technique, using terrazzo and smooth concrete surfaces in one element, thus broadening its application possibilities.